OSW Review | Super OSW 64 RETURNS! With that in mind, what do you want us to play? Leave a comment below. If you have a specific track from a game please lemme know. I’m looking for songs using real instruments rather than midi-sequences, but if you have a band/orchestra rendition the song that’s perfect. It’d really help me out if you include a youtube link to the track, I’ll be more likely to choose it! So lemme know in the comments below what ya want to hear. Dying to know what whopper tracks you’ve got in mind 🙂 The show will live stream on PiledriverWrestling.net! p.s. 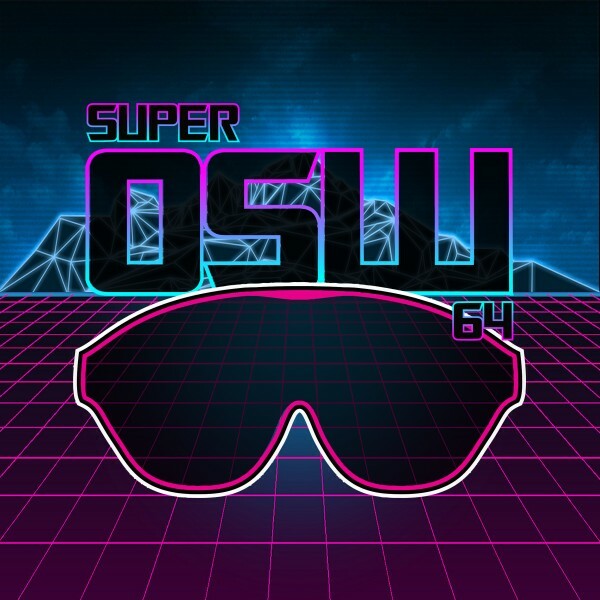 you can listen to our first Super OSW 64 show here!